If you're probing for a web hosting company who is well versed with WORDPRESS HOSTING, then you're for sure at the correct place, since Navicosoft is the best web hosting company to provide WORDPRESS HOSTING. 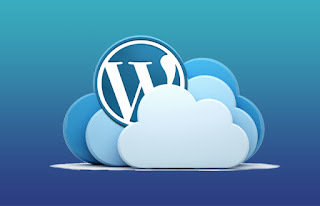 WordPress today has become essential for making dynamic websites & it’s a CMS (Content Management Service) that really has changed world’s approach for website management solution. You might migrate your existing WordPress web site otherwise you may order a new WordPress Hosting plan to let your web site be hosted on our Metal CPanel & PLESK quick servers. We have established and deployed state-of-the-art hosting equipment at our data centers with backup support of the system to tackle any kind of failure event, providing efficient and optimized WordPress hostingservices to our clients. Having configured our internet servers provides you quick speed, accuracy, security & FREE upgrades with each WORDPRESS HOSTING packages. Why opt for Navicosoft WORDPRESS HOSTING?